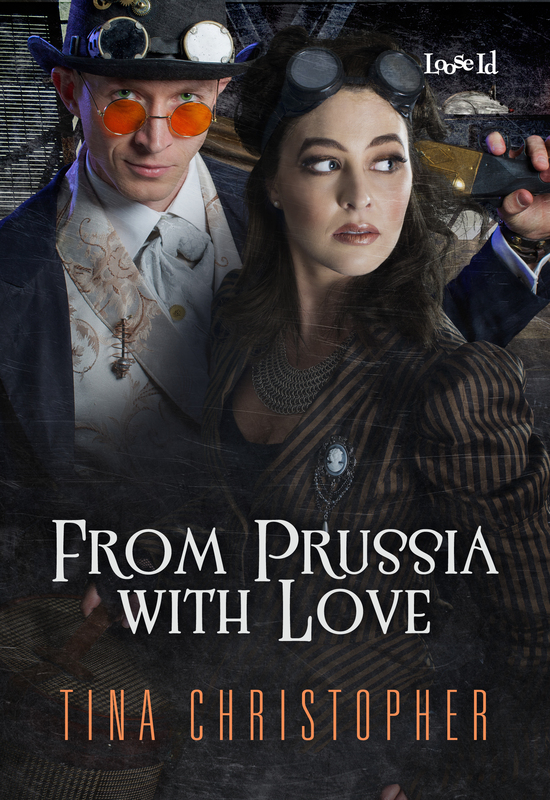 From Prussia With Love is book 1 in the Victoria’s Secret Agents series and release August 25, 2015. It takes place in the same words as Dirigibles Are Forever, book 0.5 in Victoria’s Secret Agents, and Holly and Jack make an appearance;). What do you think? Isn’t the cover gorgeous? Let me know if you can find the clockwork mouse;). Come on over to the Nice Girls Writing Naughty and check out my Teaser Tuesday for a first glimpse of the story.